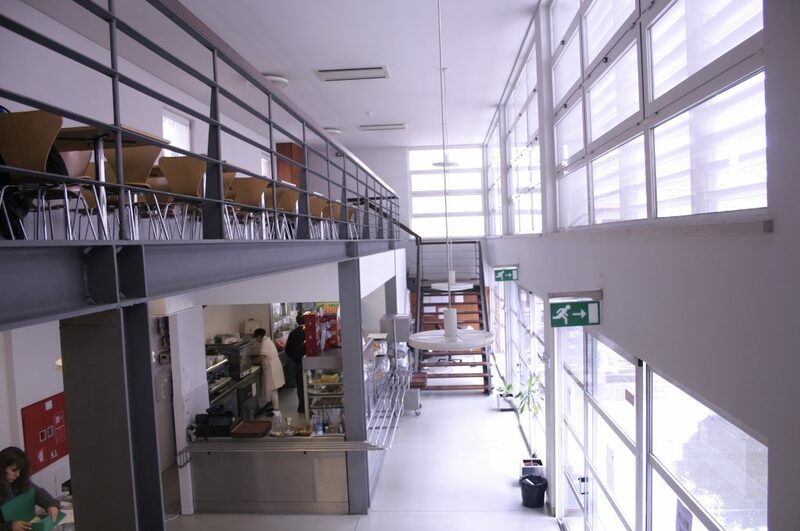 Capacity: 60 seats, 180 meals per day. 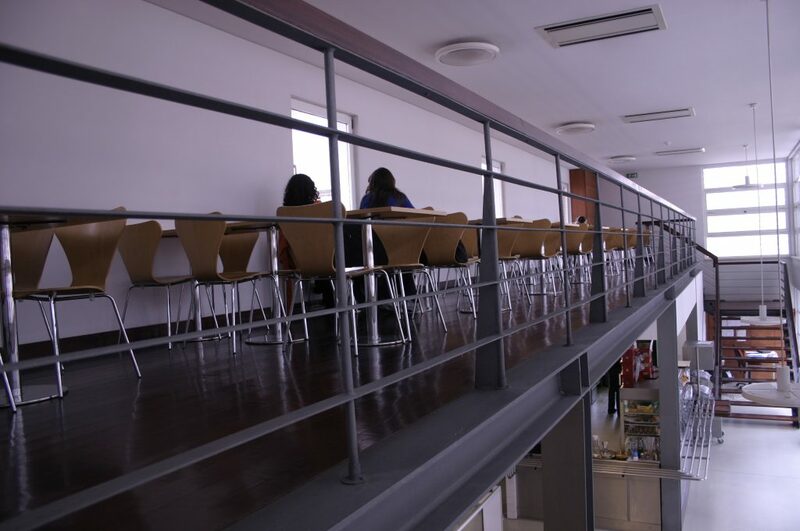 The company Uniself (Gestão e Exploração Restaurantes Empresas Ltd) currently holds the concession for this canteen. 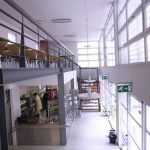 The lunch service in this canteen is a “Mixed Catering” one (all meals are prepared and made in Uniself’s central kitchen, refrigerated and transported to this canteen, where it is kept refrigerated until heated in a convection oven and served to consumers).